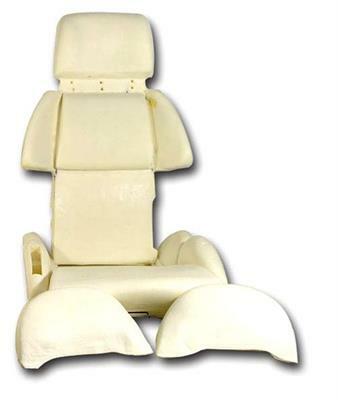 Add a little pizazz to your Corvette's interior with these Two-Tone Custom Leather Seat Cover for C4 Corvette. Available in Sport designs, these Seat Covers feature 100% leather construction along with your choice of several terrific color combinations. 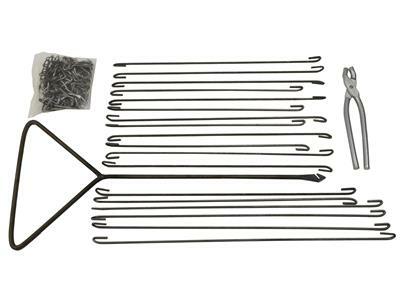 All Sport Sets require you to use your existing seat foam or purchase new seat foam. 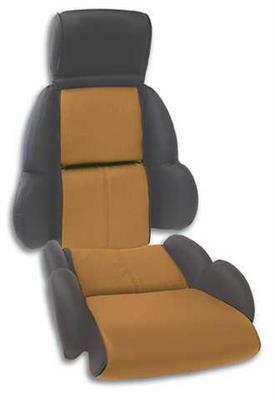 Set includes the pieces needed to cover passenger and driver seats.